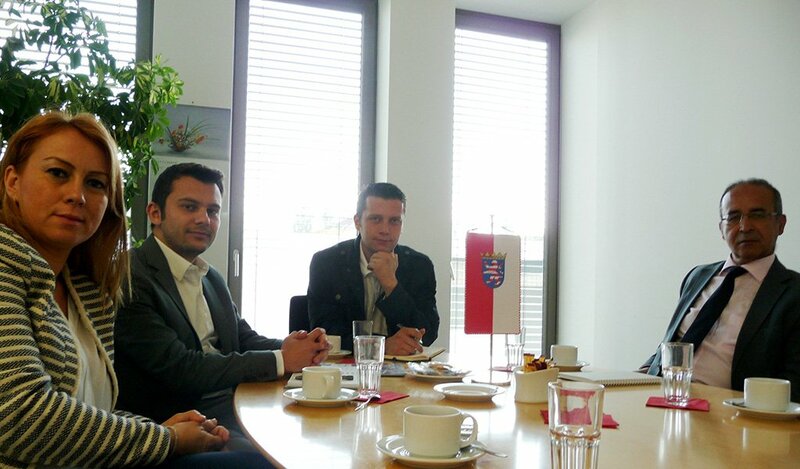 Company executives visited Enterprice Europe Network Frankfurt office. Mr.Khaled Snouber welcomed and informed us about Enterprice Europe Network activities in Hessen region. Company executives visited IHK Frankfurt office. 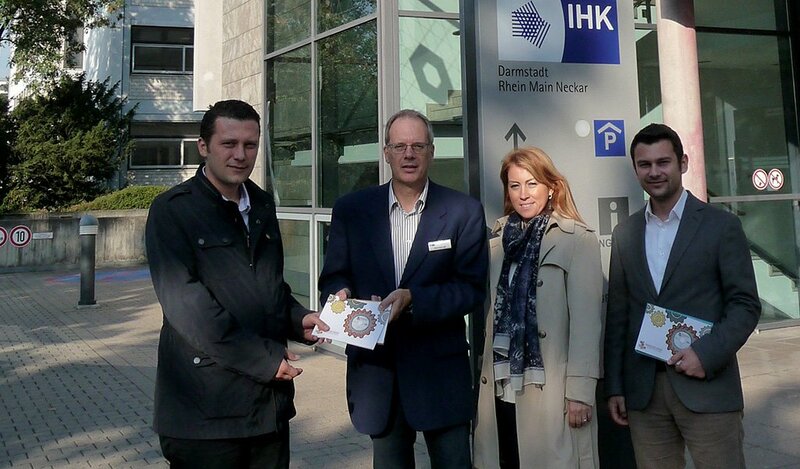 Mr.Jens-Uwe Lalk welcomed and informed us about IHK activities in Hessen region.